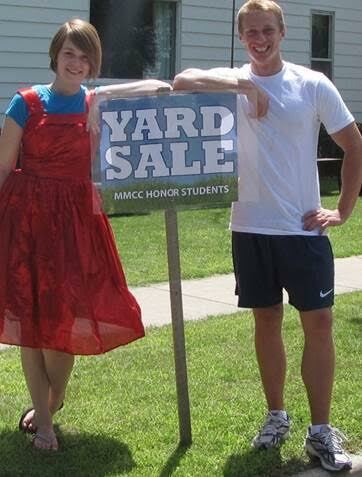 CLARE — MMCC’s chapter of Phi Theta Kappa honor society is holding its annual summer yard sale Thursday, June 25, through Saturday, June 27. A wide variety of items will be available for sale and proceeds will be returned to the club. Funds raised will help students attend state and national conferences, complete community service projects and represent MMCC as they participate in local parades. The sale will be open from 8 a.m. to 6 p.m. all three days and will be held at 107 W. Wheaton, just west of McEwan Street in Clare.